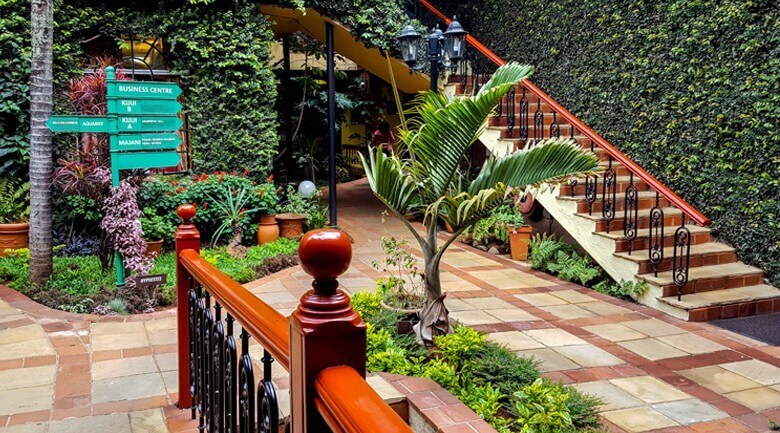 Branching out past South African borders, travelers can now enjoy the City Lodge Hotel Group quality you’ve come to trust at our Fairview Hotel in Nairobi. 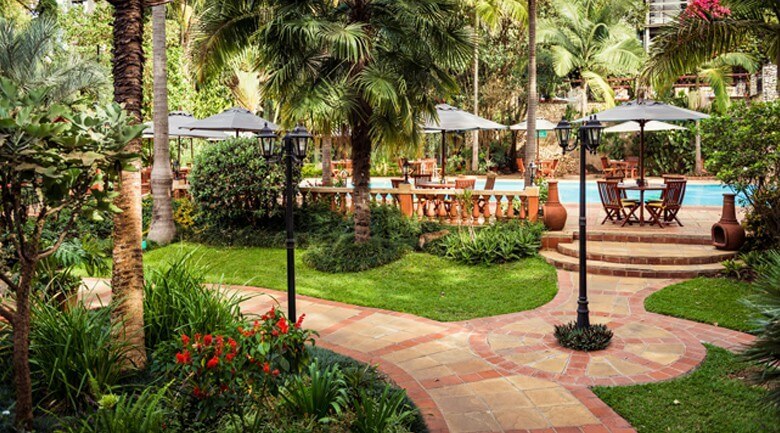 Taking advantage of its beautiful surroundings, this modern and convenient hotel is set on two hectares of perfectly landscaped gardens, ensuring that business and leisure travelers alike are afforded the most relaxing and comfortable stay. Economy, Business, First Class and Various Suites are offered. Apartments available for long term stays. En-suite bathrooms (selected rooms offer separate shower and bath). Kitchenette in Small & Large Suites. Large desks with accessible power sockets catering for devices from several continents. Complimentary bottled water and tea/coffee. Television offering M-Net, Movie Magic and Various Super Sport Channels. 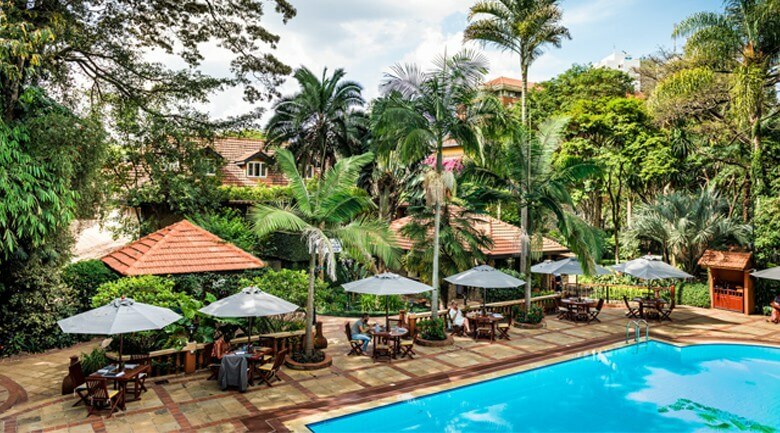 The Fairview Hotel Kenya offers a variety of five-star conferencing facilities equipped with the latest conferencing necessities for up to 120 delegates. State of the art conferencing equipment is provided. 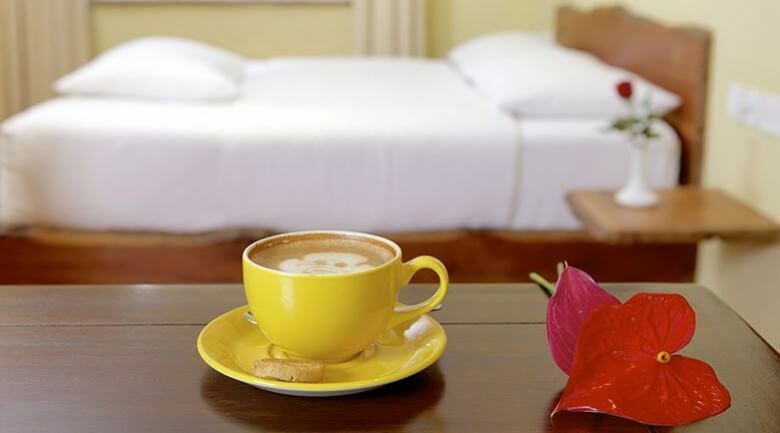 All rooms have both a wired high speed internet connection as well as wi-fi access. All rooms offer plenty of natural daylight and allow conference delegates to step into the fresh air, surrounded by beautiful gardens, for coffee breaks. Coming from Jomo Kenyatta airport, you will see the Nyayo stadium on left. Continue along Uhuru Highway over first roundabout (Bunyala Road roundabout) and second roundabout (Haile Selassie roundabout) until you get to the third roundabout linking Kenyatta Avenue and Uhuru Highway. Turn left to head out of town on Kenyatta Avenue, straight on through the traffic lights and up Valley Road. Take a left near the top of the hill on 5th Ngong Avenue. Then take another left onto Bishop’s Road, drive 250-300 meters and the Fairview is on the right. Take Chiromo Road towards town. At the third roundabout, take a right out of town on Kenyatta Avenue, straight on through traffic lights and up Valley Road.